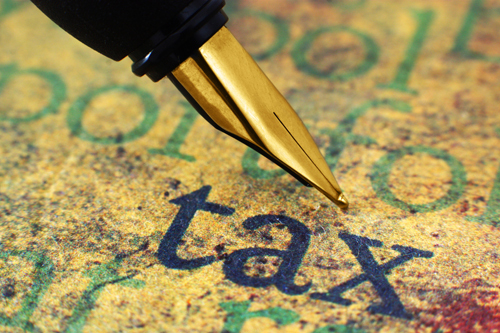 Despite the uncertainty about possible legislative tax changes, savvy taxpayers can still take steps to reduce their liability for this year as it draws to a close. Here are eight prime candidates for income tax savings. 1. Harvesting capital gains. Year-end tax planning typically focuses on "harvesting" capital losses by selling stocks or other securities. Losses realized on those sales may offset capital gains and other income. 2. Putting more in your retirement plan. Virtually everyone can benefit from a boost to retirement plan accounts. Typically, you might participate in a 401(k) or another plan at work and supplement it with savings in IRAs. The tax law allows generous contributions to grow on a tax-deferred basis. For 2017, you can contribute up to $18,000 to a 401(k), or $24,000 if you're age 50 or older. The limit for IRAs is $5,500 or $6,500 if you're reached 50. Contributing more to your accounts at year-end may reduce your tax bill while increasing your savings. 3. Adding to education savings plans. Tax laws also offer incentives to set aside money for your children's college education. There are numerous options, but the Section 529 plan often gives you the biggest benefit. These plans are offered by states and some educational institutions. You can normally sock away hundreds of thousands of dollars in an account for a future student. There are no taxes on earnings within the account and most withdrawals for college costs are also not taxed. 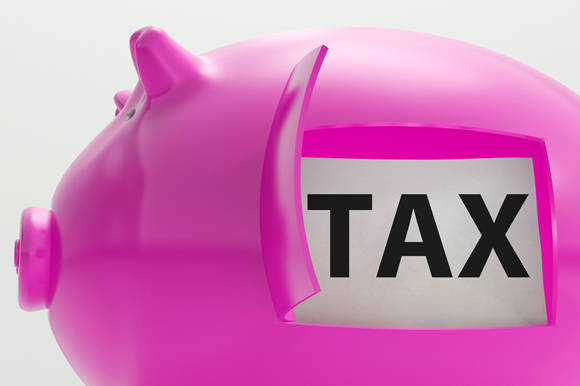 Some states offer tax deductions for contributions. 4. Preserving exemptions for college-age dependents. Generally, you can claim a dependency exemption for a child under age 19, or a full-time student under age 24, if you provide more than half of the child's support for the year. But things can get tricky in the year the child graduates from school. Suppose your daughter graduated in May and landed a full-time job in June. You may be hard-pressed to exceed the half-support mark for the year. To ensure a dependency exemption for your daughter one last time, you might give her some extra support at year-end. 5. Investing with tax-efficiency. When you invest, it's always important to focus on the fundamentals of potential investments. But don't forget to factor taxes into the equation. The income from municipal bonds, for example, is normally not taxed at the federal level and may not be subject to state taxes either. Other possibilities are investments in tax-deferred annuities and life insurance whose proceeds aren't taxable. 6. Managing your retirement accounts. If you're already contributing to IRAs, you're ahead of the game. But you might do even better converting funds in a traditional IRA to a Roth IRA. Although you'll be taxed now on the amount you convert, future distributions from a Roth will likely be exempt from tax. In contrast, traditional IRA distributions are taxed at ordinary income rates. To cushion the tax blow of a conversion, you might do it over several years to keep your income from moving into the highest tax brackets. 7. Making the most of net unrealized appreciation. Do you know the secret of "net unrealized appreciation" (NUA)? If you receive a retirement plan payout in company stock, you'll be taxed on the stock's initial cost rather than its current value. That means that any appreciation in value is completely tax-exempt. When you later sell that stock, any gain from the sale will be taxed at the lower rates for capital gains. 8. Giving more to charity. The full amount of monetary donations to charity made during the year is normally tax-deductible, and you can still deduct donations you charge online as late as December 31. In some cases, giving appreciated property in lieu of cash can be particularly advantageous. If you've held stocks or other property for more than a year, you can deduct its current fair market value, getting a deduction for appreciation that otherwise would have been taxed as a capital gain. Other sophisticated techniques, such as the use of charitable remainder trusts (CRTs), may also provide tax benefits while also helping the philanthropic causes you select.